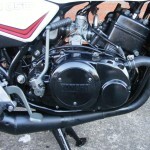 Restored 1981 Yamaha RD350LC Motorcycle. 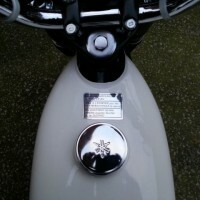 This lovely LC was fully restored by its owner. 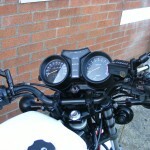 The engine was stripped and rebuilt. 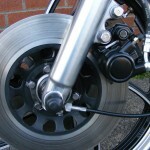 New seals, bearings and gaskets were used. 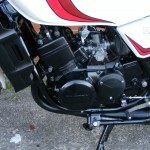 The engine was painted in the correct satin black. 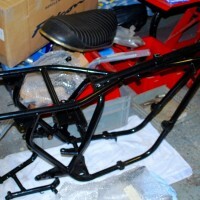 The frame, main and side stands were powder coated. 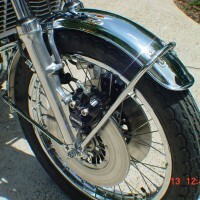 All of the fasteners were re-plated or replaced. 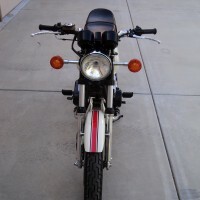 A great restored Yamaha RD350LC Motorcycle. 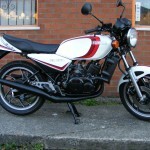 Yamaha RD350LC – 1981 For Sale or Wanted? 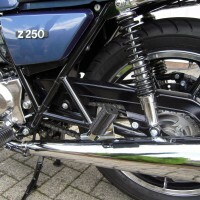 If you're looking for the perfect Yamaha RD350LC – 1981 for sale then take a look at the hundreds of restored classic motorcycles listed on our extensive Motorcycles For Sale pages. 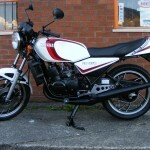 We regularly feature very nice restored Yamaha RD350LC – 1981 bikes for sale. 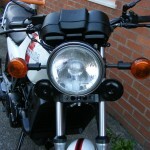 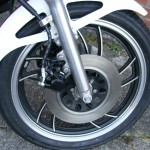 Spares and Parts for your Yamaha RD350LC – 1981? 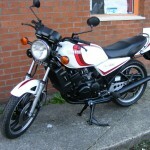 Workshop Manual for your Yamaha RD350LC – 1981?